Save the Date! Rahway Taste of Spring is here! 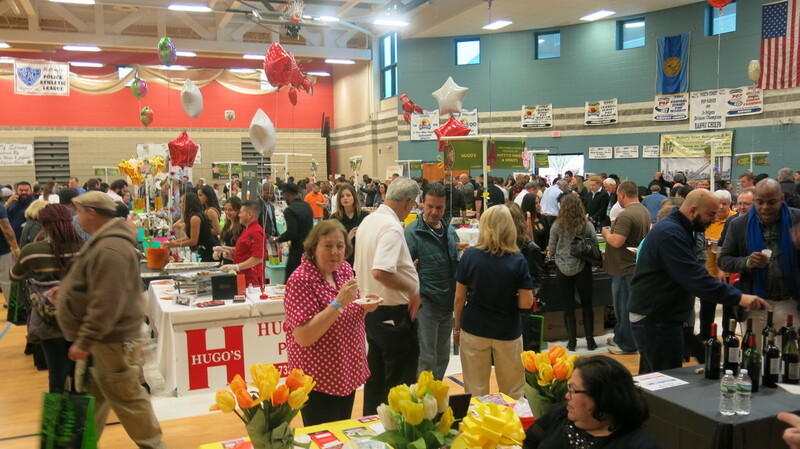 It is one of the largest and best attended tasting events in New Jersey. This one night event features culinary delights of more than 40 regional food establishments, Tasting Stations, Fine Wine, Aperitifs, Boutique Beer and Live Entertainment. $30.00 advance purchase, door price is $40.00. The event is on April 21st from 5:30pm to 9:00pm. Event is held at the Rahway Recreational Center. Tickets will be available at the following: Rahway Recreational Center, Witty’s Fine Liquors, Metro Liquors, Beana’s Para Siempre, Pinho’s Bakery and Eventbrite. Check out more details on www.rahwaytaste.com and get your tickets today!